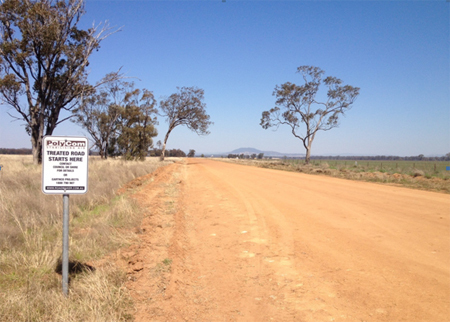 Comments from a couple of real time users of PolyCom on unsealed road networks in Australia. Performance improving PolyCom makes use of natural materials and saves on re-sheet costs. 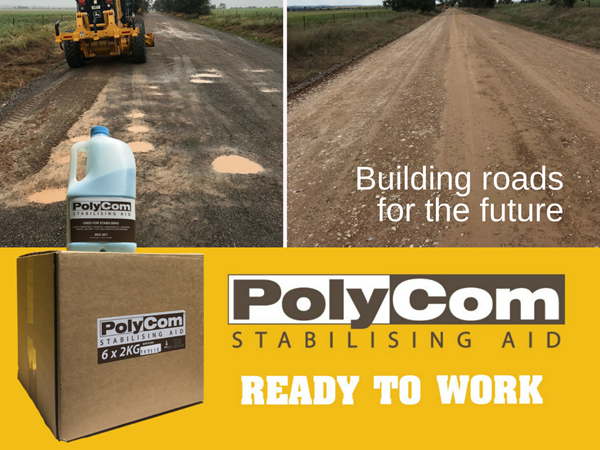 Local authorities and construction companies throughout Australia are realising the huge benefits of using PolyCom Stabilising Aid in the building and maintenance of roads or any other earthworks. 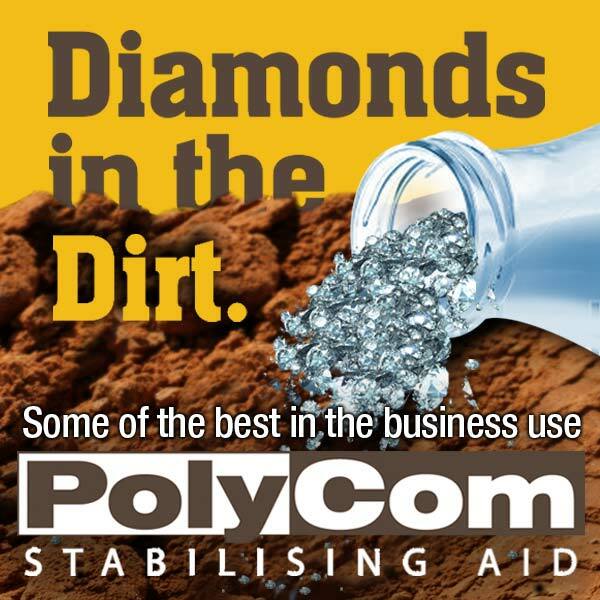 Aussie-designed and manufactured PolyCom Stabilising Aid has been on trial in Gunnedah Shire and, according to project officer Richard Baxter, it has passed the test with flying colours. 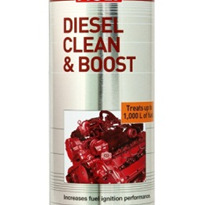 The success of the trial has led to the decision to begin using the product on other roads in the area. 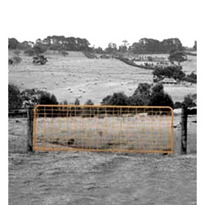 With the town of Gunnedah as its central hub, Gunnedah Shire in NSW covers an area of 4994km2 and is served by a network of 1451km of sealed and unsealed roads. Many of these roads carry relatively high volumes of mining, agricultural and tourist traffic and need to be maintained to an acceptable standard. Road use by heavy vehicles, in particular, tends to degrade the road surfaces and the problem is made worse by the fact that the region is susceptible to flooding, which can cause even more damage. The shire relies mainly on its own resources to maintain its roads and currently has a number of road patching trucks on call as well as seven graders, two of which are involved in new road construction and five which are permanently employed in maintenance operations. Baxter said that roads in the area needed to be graded and/or re-sheeted a number of times a year and that this came at a significant cost to the shire. 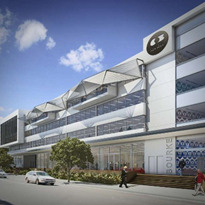 He said that there had been a lot of interest in PolyCom and the claims that it could significantly reduce the amount of grading and other maintenance required. The decision was taken in 2011 to give the product a trial and it was applied to a 500x9m stretch of unsealed road, to a depth of 100mm. PolyCom was found to be very easy to apply and it only involved scarifying the road surface to a depth of 100mm, applying the product via a customised spreader and compacting the surface as usual whilst maintaining moisture just below optimum. According to Baxter, the shire was very pleased to find that, after a year had passed, the trial stretch of road had required no grading while the road on either side had to be re-sheeted and graded six times in the same interval. The success of the PolyCom trial has led to plans to treat another 700-800m road with it in the near future and, later this year, to introduce it on the 3km Pullaming and 1.5-2km Clifton roads. 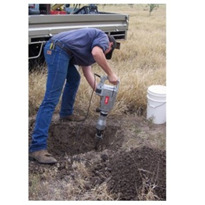 Baxter said that he expected that the widespread use of PolyCom had the potential to save on Gunnedah Shire's costs by cutting the amount of maintenance required and making it possible to use more in situ material and reduce the need to import gravel. 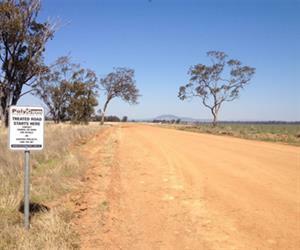 Queensland's Central Highlands Regional Council has also been involved in trialling PolyCom Stabilisation Aid on roads in its 59884km2 area of responsibility. It is responsible for about 4301km of road, including 1010km sealed and 3291 unsealed. Many roads in the area are heavily used by a combination of the mining, agriculture and liquefied natural gas sectors, as well as by residents and tourists. The prosperity of the region depends largely on its roads, which is why the council places great emphasis on maintaining the network. Area Work and Technical Services Manager East, Jason Akers, said that rapidly increasing average daily traffic counts and the unprecedented rainfalls since December 2009 had meant that the council's resources had been spread thin and there was an urgent need to avoid doing maintenance work on the same stretches of road over and over again. He said that the council had trialled PolyCom on 100km of varying roads and road types in a variety of scenarios including formation re-sheeting to a depth of 150mm on both clay-based and processed materials with a high fines content, and heavy formation grading in sandy loam and black soil. The trial was undertaken in the hope that it could save the council the cost of at least one maintenance grade a year which, at $1500 per lineal km, would be a considerable saving, given the size of the road network. 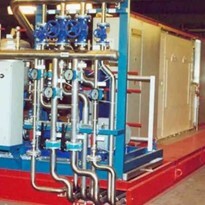 Akers said that the product had been applied in both wet and dry forms and that the results had been good in a number of areas, especially where it had been applied to clay-based or select fill material. He said the durability of the running surface had improved noticeably, to the extent that maintenance crews had been able to skip over a number of areas where PolyCom had been applied. 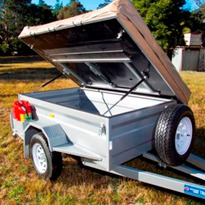 When asked whether he would continue to use the product, Akers said that he would definitely continue to use it selectively on problem areas where there was no funding for a major upgrade or on more remote roads far from the council's maintenance resources. 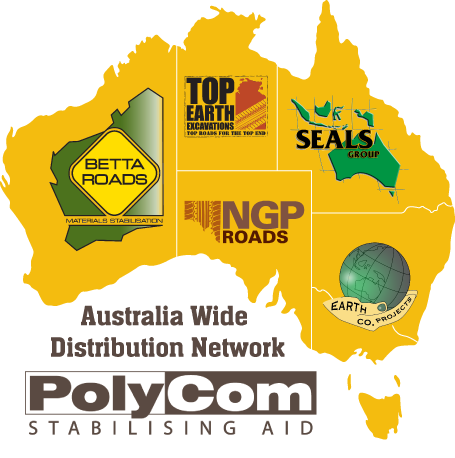 PolyCom Stabilising Aid is a granular polymer-based product for stabilising any of the materials used in building and maintaining roads or other earthworks. 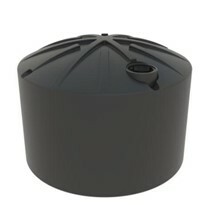 It has been used successfully with a wide variety of materials including shale, clay, and both fine and coarse gravel. The product is granular and easy to apply either in dry form to the road base, where it can be blade-mixed, or it can be mixed with water and sprayed on. 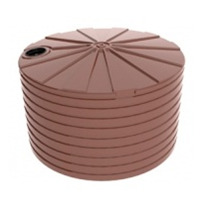 The surface is then compacted normally with no special procedures or equipment needed. PolyCom is economical to use and a 2kg pack is sufficient to treat an area of 500m2 to a depth of 100mm. 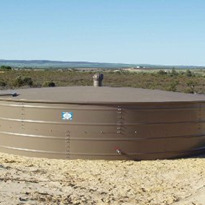 The product is therefore much easier to use and very cost effective compared to lime or cement. The use of PolyCom can reduce the need for road maintenance by creating a tighter bound running surface and reducing the need for re-sheeting and grading, thus cutting labour and machinery costs. Another often-overlooked benefit of using PolyCom is that it is environment and OH&S compliant. 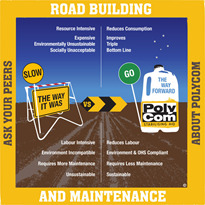 Reducing the environmental impact of road maintenance operation a recent survey found that the application of PolyCom reduced carbon emissions and water use by 90per cent when compared to re-sheeting.